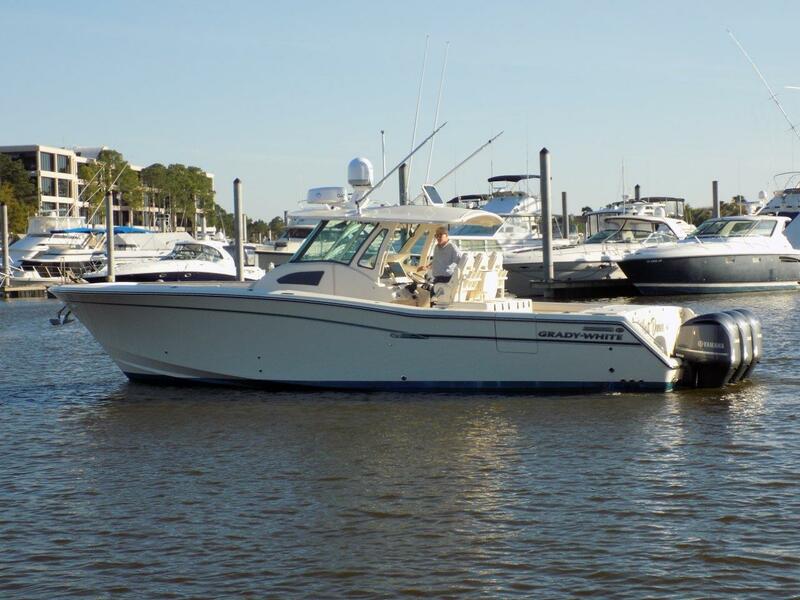 Grady-White Boats is an American boat builder based in Greenville, North Carolina with a reputation for building an impressive line of fiberglass center console boats. 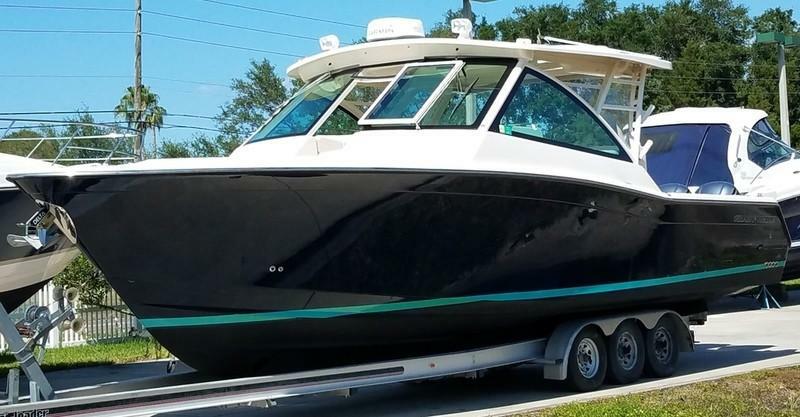 Grady-White’s exceptional attention to detail, affordability, and safety features have earned the company a legacy of product integrity known as “Grady-Built”. 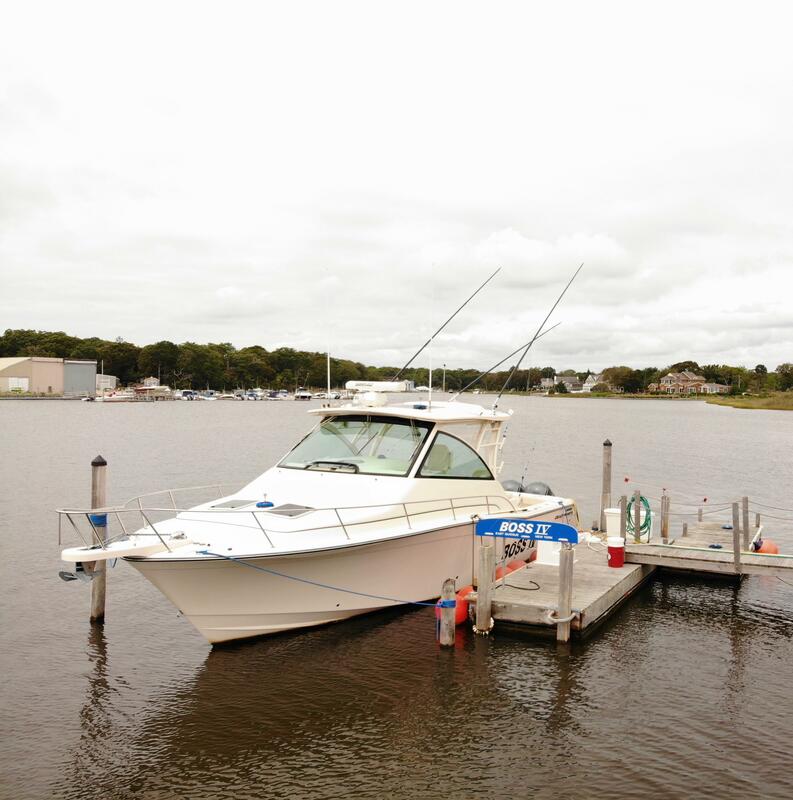 Worth Noting: Grady-White was ranked "Highest in Customer Satisfaction with Coastal Fishing Boats (17–30 feet)" seven times in a row. 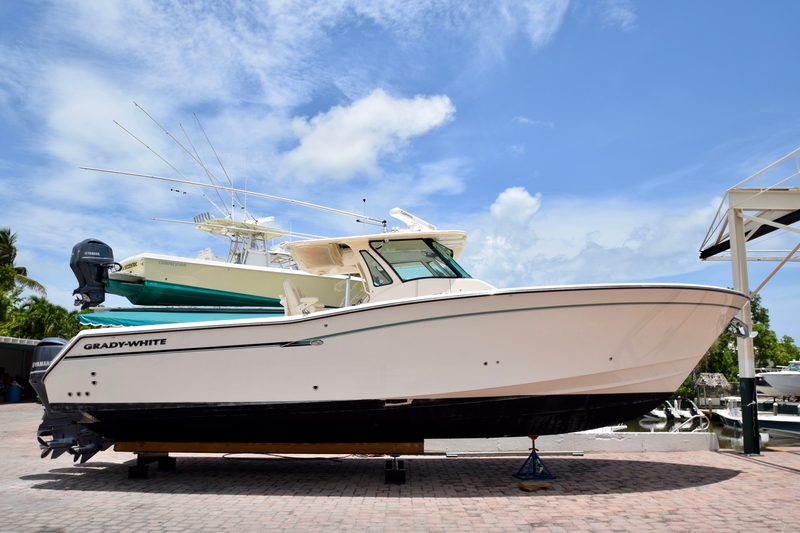 Grady-White 282 Sailfish 2001 - Current 30' 2" 9' 6" 1' 6"
Grady-White 306 Bimini 1998 - Current 30' 6" 10' 7" 1' 9"
Grady-White 306 Canyon 2007 - Current 30' 6" 10' 7" 1' 9"
Grady-White 307 Freedom 2009 - Current 30' 6" 10' 7" 2' 3"
Grady-White 280 Marlin 1989 - 1994 32' 7" 10' 7" 1' 7"
Grady-White 300 Marlin 1995 - Current 32' 7" 10' 7" 1' 7"
Grady-White 305 Express 2007 - Current 32' 7" 10' 7" 1' 7"
Grady-White 336 Canyon 2008 - Current 33' 6" 11' 7" 2' 1"
Grady-White 335 Freedom 2012 - Current 33' 6" 11' 7" 2' 5"
Grady-White 330 Express 2001 - Current 35' 10" 11' 7" 1' 9"
Grady-White 376 Canyon 2012 - Current 36' 7" 13' 2" 2' 5"
Grady-White 375 Freedom 2014 - Current 36' 7" 13' 2" 2' 5"
Grady-White 370 Express 2012 - Current 36' 7" 13' 2" 2' 5"
Grady-White 360 Express 2005 - Current 39' 3" 10' 6" 2' 5"
Founded in 1959, Grady-White has a legendary reputation for designing and manufacturing fiberglass fishing boats in Greenville, North Carolina. 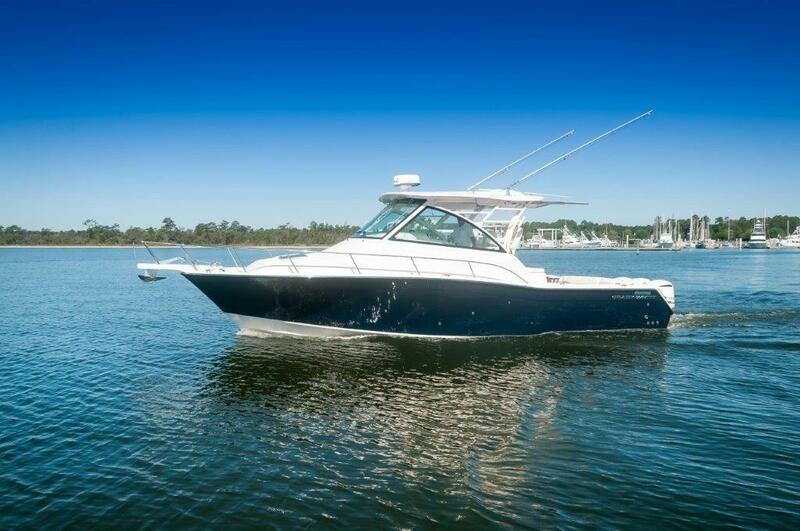 With North Carolina’s saltwater heritage and detailed design, Grady-White coined the term “Grady-Built”. Grady-White has a history of long-term, private ownership with Eddie Smith, Jr. owning and managing the company since 1986. Recognized for lifetime achievement by the American Sportfishing Association, Smith has led the company to be an industry leader in recreational fishing and coastal environment issues. 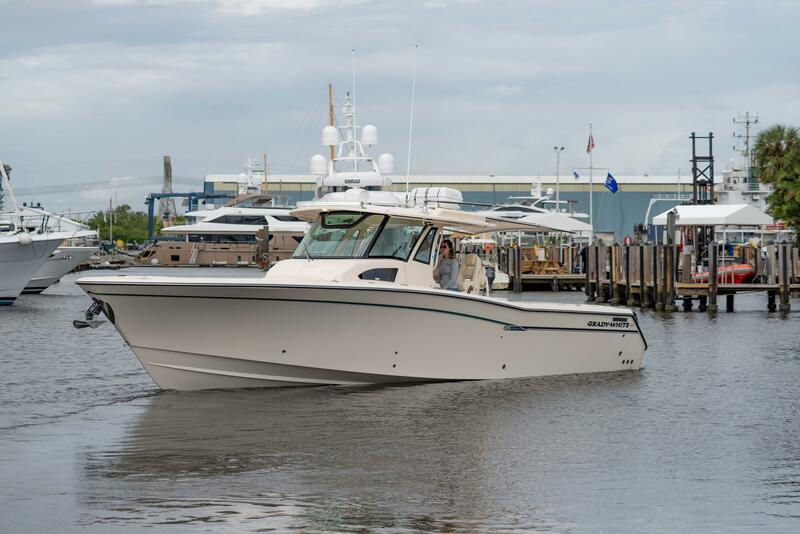 Grady-White’s exceptional attention to detail and commitment to safety provides peace of mind with features like self-bailing cockpits and C. Raymond Hunt Associates designed SeaV2 hulls equipped to handle solid walls of white water. Using the finest materials available, Grady-White’s in-house designers, engineers, and craftsmen work together to create a line of boats that are solid, affordable, safe, and ready to perform in the roughest waters.